It feels like it has been forever since the last time I was in Walt Disney World for the Christmas holidays. After my trip last fall I decided I had seen enough of the Autumn decorations and wanted to experience Christmas again while in the World. Disney sure does know how to decorate for the holidays. I also broke with my tradition this year and visited Epcot first! Normally I head to the Magic Kingdom on my first day but with the park closing early for the Christmas party, my luggage still in transit (my tripod is in my suitcase) and with me staying at the Beach Club Resort (right behind Epcot), I chose to switch it up a little this year. 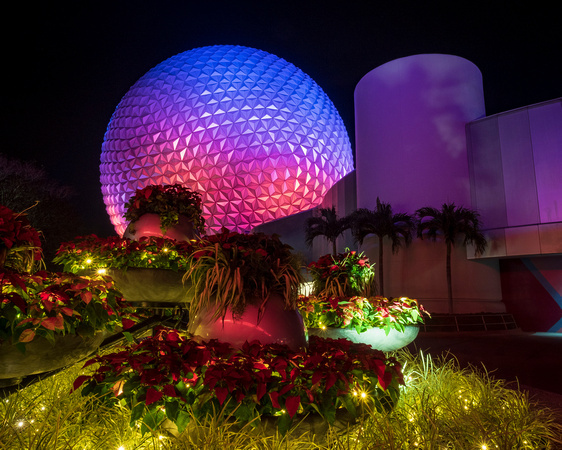 Epcot is always decked out for the holidays. 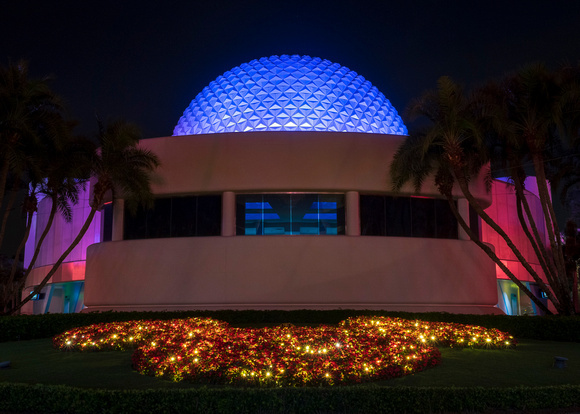 I especially was looking forward to the Holiday Entertainment & Storytellers at each country around World Showcase. I remember experiencing the holiday stories from each country with the kids when they were younger and I wanted to see them again (more to come on that topic). 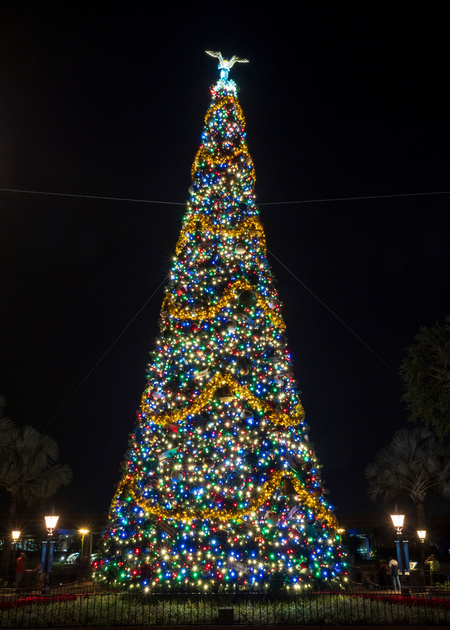 This entry was posted in holiday, photography, Walt Disney World and tagged 2018-11-26, walt disney world. Bookmark the permalink. My favorite is that second one. Thanks Dawn! I’m with you, the second one is my favorite too.